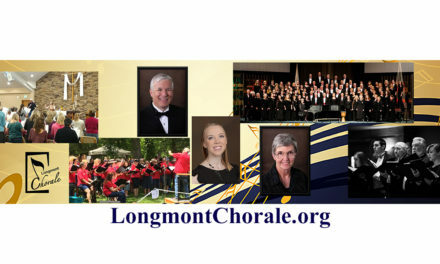 The Longs Peak Chorus is an a cappella singing organization of the Longmont Chapter of the Barbershop Harmony Society, the world’s largest all-male singing Society, with 22,000 members across North America. 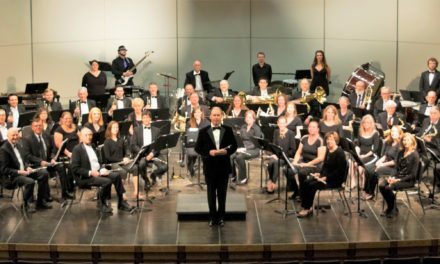 Affiliated men’s and women’s organizations in more than a dozen countries bring the total number of active singers to more than 80,000 worldwide. Through active programs in music education, publishing, performance, and outreach, the Society preserves and extends the reach of a uniquely American close harmony musical art form whose roots lay in African-American improvisation and European harmony traditions.